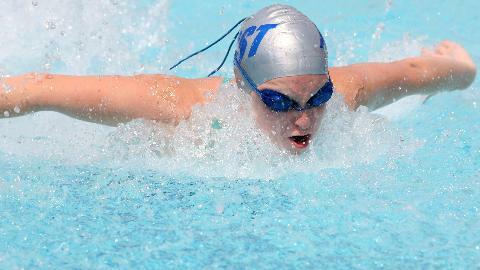 RSST is a 501(c)(3) non-profit youth team competing within the Frederick Summer Swim League. 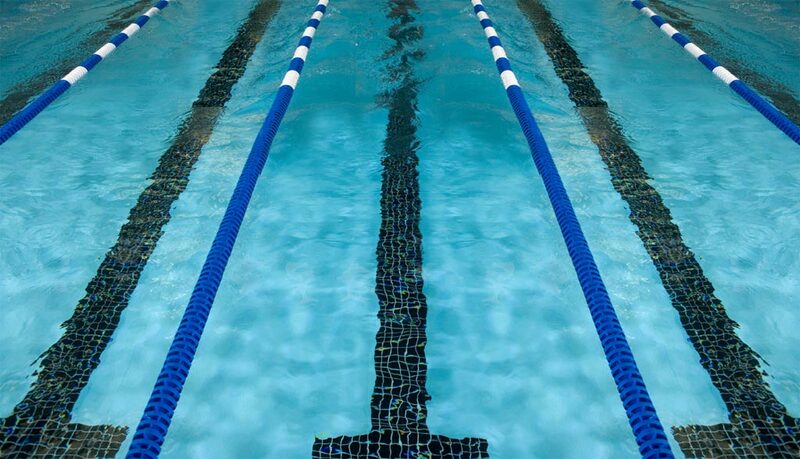 We are open to both members and non-members of the Ridge Swim Club. The team is led by parent volunteers and a paid coaching staff. 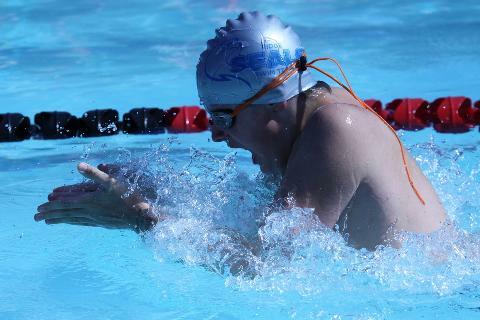 Its mission is to provide recreational and competitive youth swimmers with an opportunity to enhance personal fitness, improve swim stroke technique, cultivate a sense of teamwork, make friends, and have fun. Go Seals!